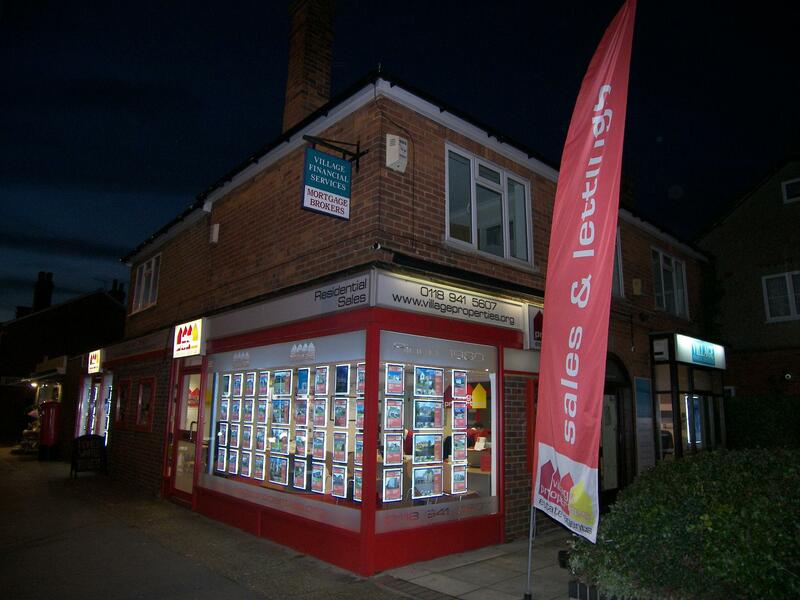 Village Properties are a long established independant estate agent best placed in the heart of Tilehurst Village. We have been successfully selling property for many years and as we are owners of the business believe we offer that little bit more than an employee. We are all owners of the company. Michael Haas FNAEA prepares our details for sale and once a house sale is agreed progresses the sale through to completion. Simon Williams is our valuation specialist having valued property in the area for approaching 20 years. Charlie Higgs is a long establishes sales specialist having been educated and lived in the area all his life so his knowledge of the area is second to none. Nigel Dellar works for us and is a Land specialist having been involved with the estate agency/ construction industry for over 30 years. Simon Williams Domestic energy assessor. We are located in Tilehurst west of Reading and cover the areas around Tilehurst such as Calcot, Southcote, Purley on Thames and West Reading. We also sell property in Pangbourne, Burghfielod Common and Theale. We offer competitive fees and can structure a satitfactory costing to suit most vendors. Please call for up to date rates.